Update: HBO has confirmed our exclusive with this statement: “Preliminary discussions regarding Watchmen have occurred but we have no additional information and no deals are in place.” Our original story follows. In 2009, during the early days of the current wave of superhero cinema, Zack Snyder brought Alan Moore’s acclaimed comic book limited series Watchmen to life for Warner Bros. Moore’s work is a beast of interconnected and referential storylines, creating quite a challenge for Snyder while making it all the more impressive that he pulled the film off as well as he did. 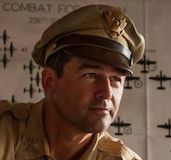 While the feature did fairly well with critics, it wasn’t a runaway hit at the box office; many credited this result to the unwieldy nature of the story, which would conceivably be better suited for a serial adaptation. It’s with that in mind that we report that Snyder has been meeting with HBO to talk about a Watchmen TV series. Our sources tell us that the meetings about adapting the DC Comics property have taken place, but unfortunately we don’t have any details as to whether this would be a prequel series, a re-imagining of the events of the Watchmen story itself, or a sequel series. So while we know that meetings about a Watchmen TV series have taken place, nothing has been greenlit as of this writing. 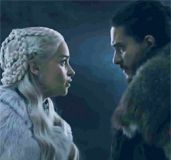 But with Game of Thrones‘ end looming in the next couple of years and original drama programming in short supply, surely HBO is looking for that next big hit. Producing a Warner Bros. property – especially one as potentially huge as Watchmen – under their shared Time Warner parental umbrella sounds like a solid move. Again, as of this writing, all we know is that Snyder is meeting with HBO to talk about a Watchmen series; any details beyond that point are educated guesses on our part. 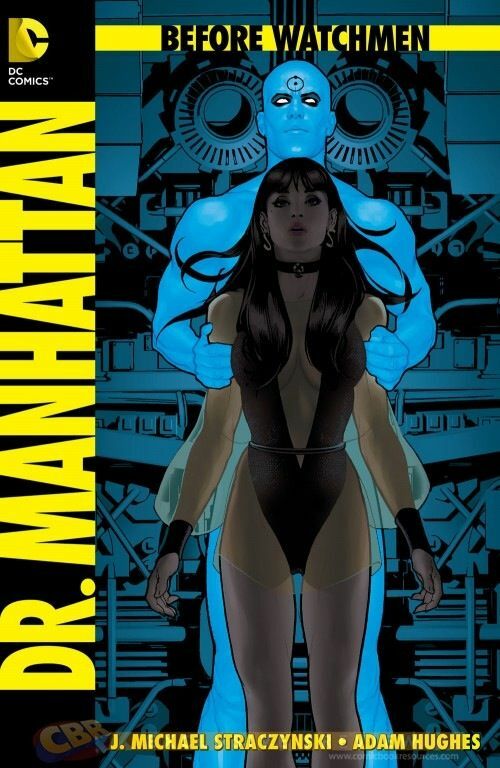 Enter Before Watchmen, a 2012 prequel series of comic books from DC Comics. 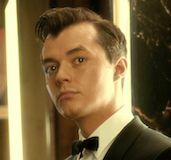 These eight character-centric limited series (and one one-shot) served as background for Moore’s original 1986 12-issue series, and it stands to reason they could very well be the stories that Snyder intends on bringing to HBO as a TV prequel series. If this is indeed the plan, this should come as great news to fans out there who wanted to know more about such characters as Silk Spectre, Comedian, Nite Owl, Ozymandias, Rorschach, and Dr. Manhattan. It’s unclear at this point if Snyder is indeed planning to produce and adapt the Before Watchmen series, or if he’s pitching an original interpretation of available Watchmen material. We’re not sure if this new project envisions character-centric series that would each stand on their own (except for the narrative tie-ins to Snyder’s 2009 film) or if it will start out as individual stories that eventually cross-pollinate, following the Marvel plan. What’s unlikely is any kind of crossover into the current DCCU, as Nite Owl/Dr. Manhattan meeting their meta selves in Batman/Superman would like annihilate the cinematic universe. 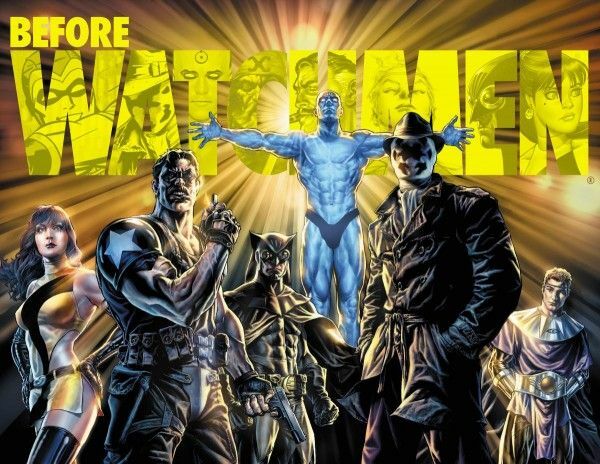 Again, let me reiterate that all we know for certain is that meetings between Snyder and HBO have taken place regarding a Watchmen series; we’ll update with more information when it becomes available. Fans, now’s your opportunity to chime in! 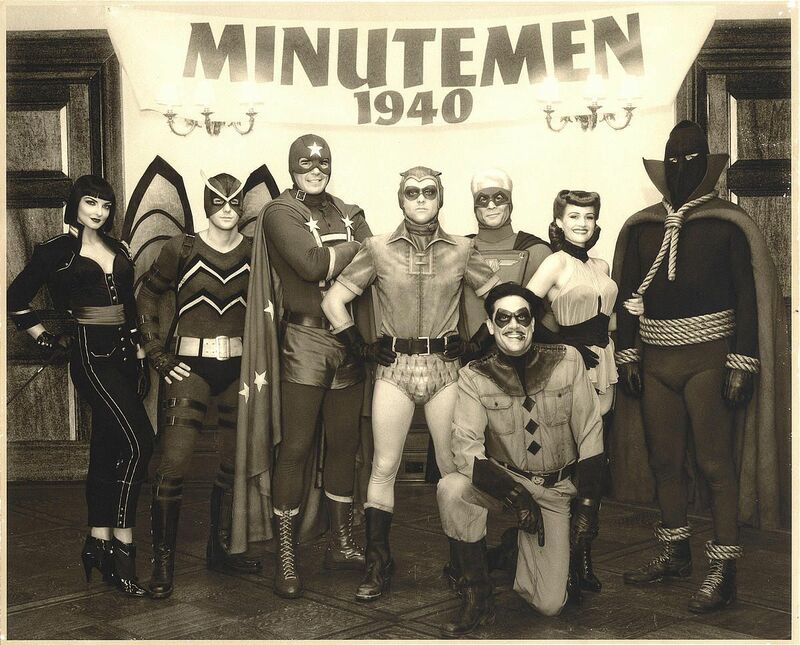 Do you want to see Watchmen back in action? If yes, who would be on your dream cast wish list? Should DC/Warner Bros./HBO/Snyder leave well enough alone? Let us know in the comments!